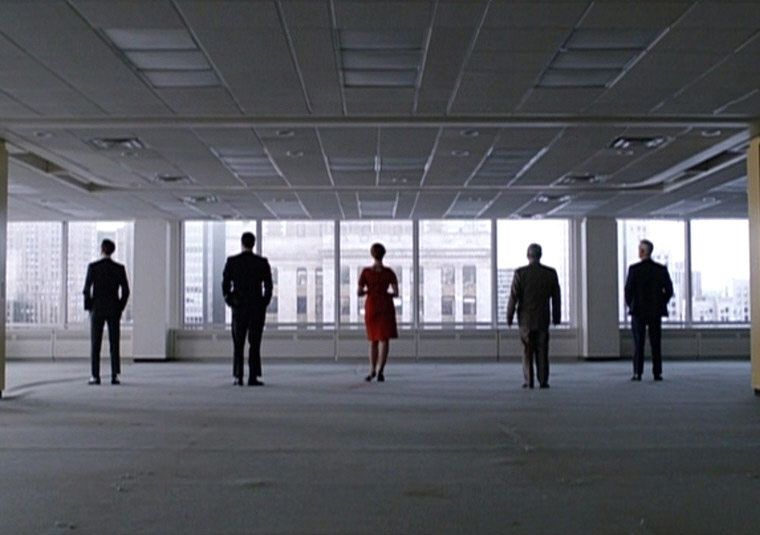 Smoke Gets in Your Ears: A Mad Men Podcast episode 25 is available for listening or download right here, and on iTunes here. With “The Phantom,” Mad Men season 5 draws to a close in surprisingly bleak fashion for what at first seemed like an optimistic, enlightened year for the gang at Sterling Cooper Draper Pryce. AJ, Kenn, and Joe discuss the bitterly ironic endings for each character, what doesn’t exactly work about the finale, whether or not subtlety is overrated, and what the future may hold for our favorite ad men and women. Plus, don’t miss another exciting installment of Hamm Watch! This entry was posted in Smoke Gets in Your Ears and tagged 1960s, amc, christina hendricks, drama, itunes, john slattery, jon hamm, libsyn, mad men, matthew weiner, podcast, robert morse, smoke gets in your ears, television, tv, vincent kartheiser. Bookmark the permalink.